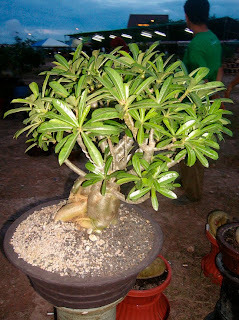 Bonsai an ornamental plant that is made from various types of plants, this plant actually is a common plant, except in bonsai so that these plants can not grow larger and consequently the plant is a small and looks attractive, although a small bonsai plant has a firm texture and shape as large plants in general. 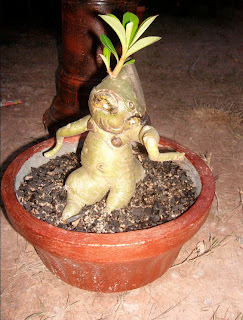 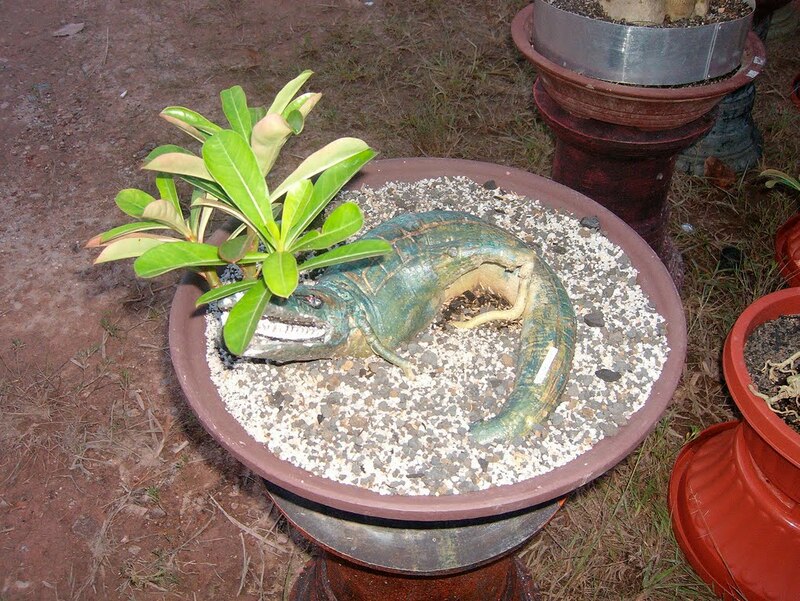 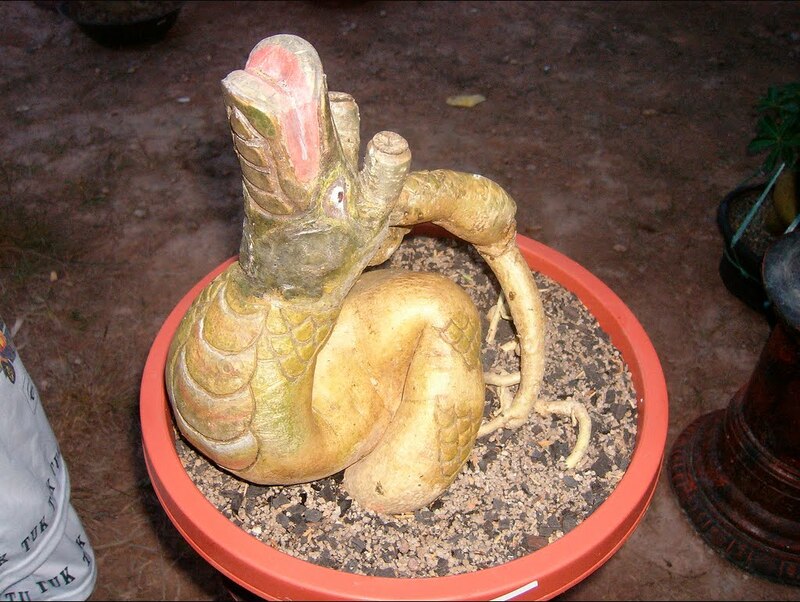 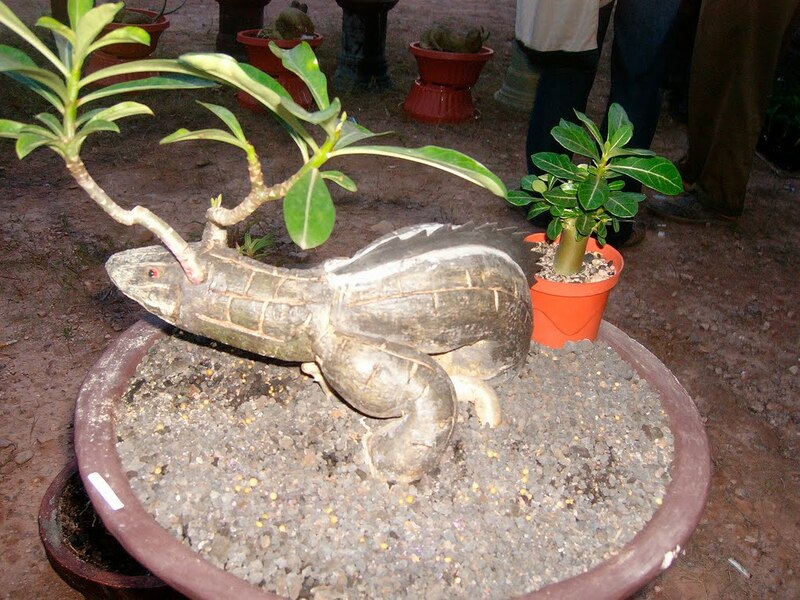 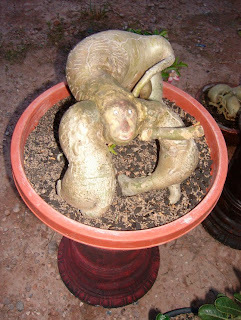 Of image search results digoogle, discovered how unique bonsai drawings some of which are shaped, monkey, dragon, dragons, crocodiles. 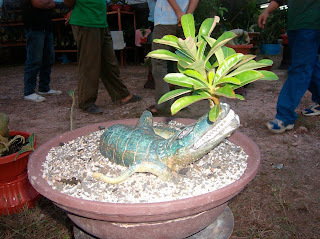 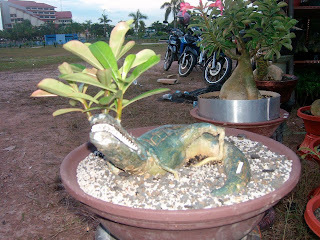 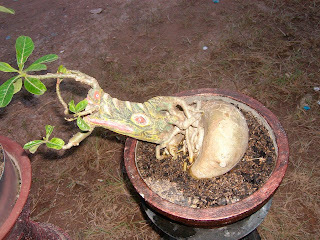 Bonsai was once exhibited at the Batam Centre last year. 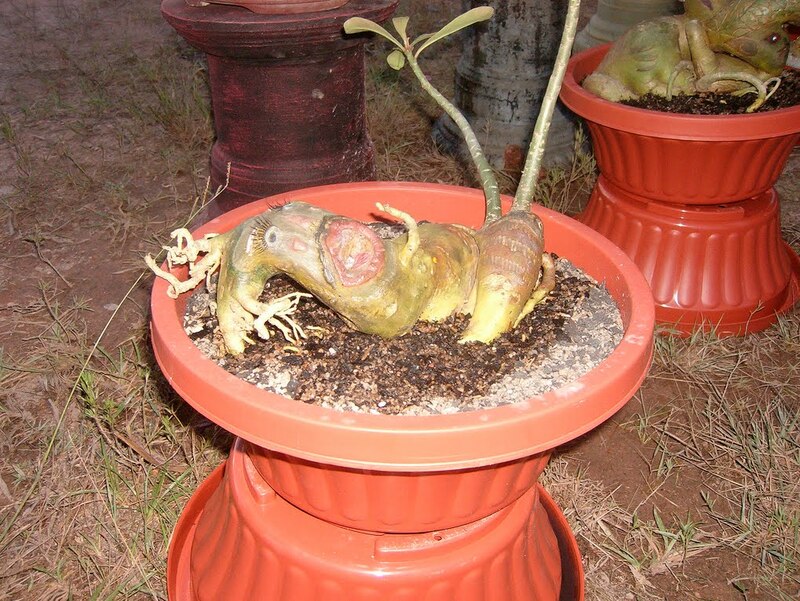 For those of you who like to care for bonsai plants, maybe the picture below can be your inspiration to be more creative in the development of bonsai.